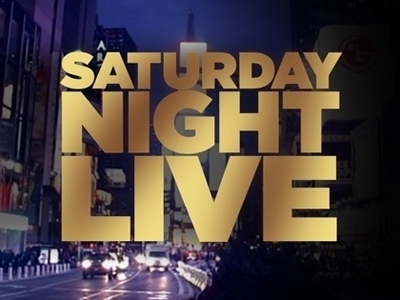 The OHS Music Department is hosting our version of Saturday Night Live this Saturday, May 12 at 7pm in the OHS cafeteria. The evening will feature the Route 66 Vocal Jazz Ensemble, the OHS Jazz Ensemble, and talent from OHS students. Come out to support your friends and enjoy an evening of music and talent. Student tickets are $5 at the door and include a drink/snack ticket.